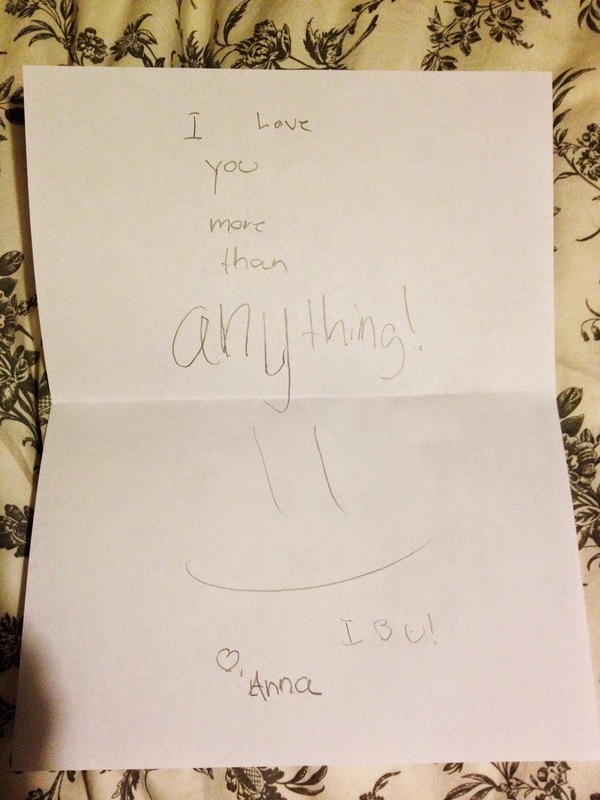 I found this note on my bed last night from my youngest daughter. Something so short, sweet and simple can sure fill your heart in a second. My heart is full and smiling. Challenge: Leave a quick note to someone you like or love today.